Please note: For each "quantity" ordered you will receive one ounce of incense. Orders with more than one ounce will be placed together unless specifically requested to be bagged in one ounce bags. 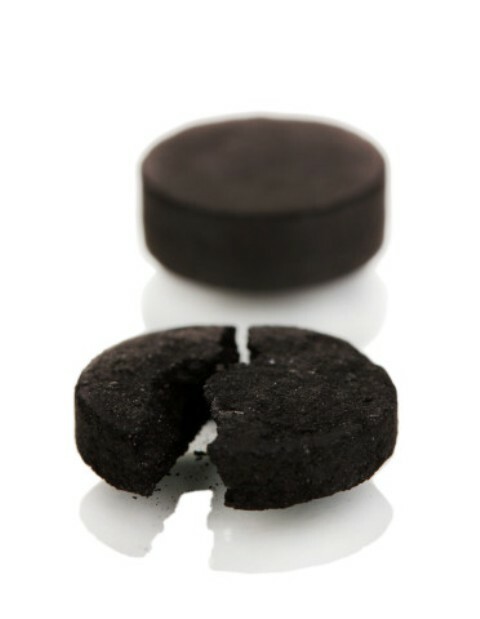 If you wish charcoal tablets please order at: "charcoal tablets"
Frankincense is a symbol for purification. Myrrh is the symbol of the sweet fruits of the Holy Spirit. The smoke together represents purity and our prayers rising to heaven. Burn the incense and let the light aromatic smell purify your home. Gold, Frankincense and Myrrh were among the gifts to Jesus by the three Kings. Q: Hi Friend..oh how I miss you Karen! 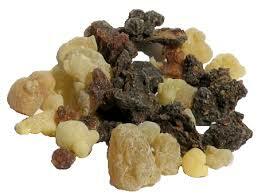 My question, how do I properly burn frankincense and myrrh resin?